Ride with Burton this Winter on an OvR Burton Bus! Burton is adding dates to our series of Burton Bus trips to the Mountains! 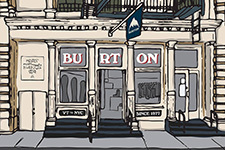 Get on The Burton Bus to the Mountain and you just might walk away with some fresh Burton gear. 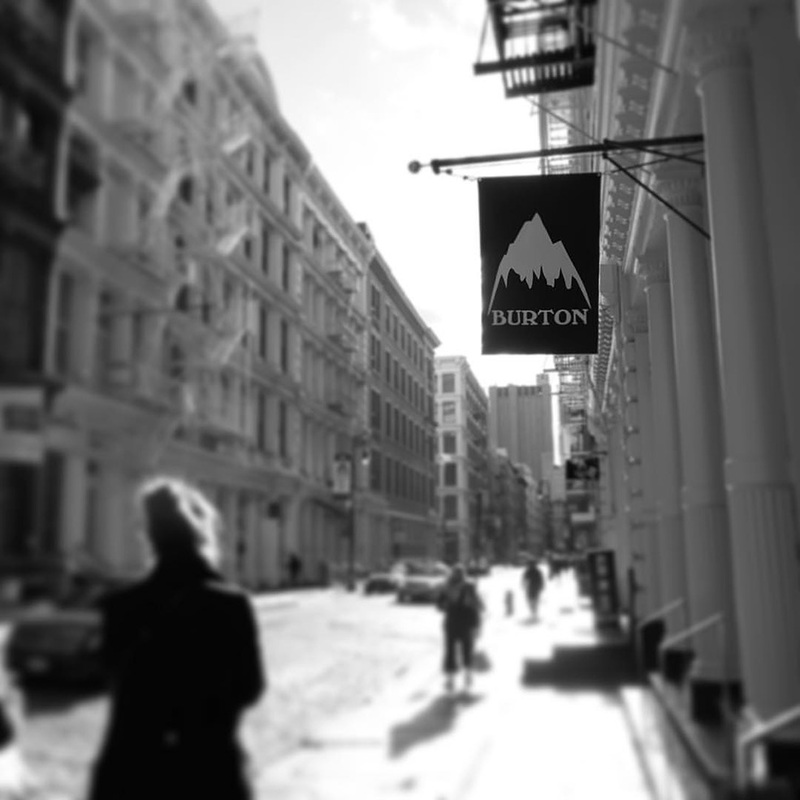 Everyone is guaranteed to walk away with a fat discount from our friends at the Burton NYC Flagship Store. Everyone’s a winner! The Burton crew will be on board to rep the goods and the energy will undoubtedly be high. You wanted to head to the mountains anyway… Why not head there on the Burton Bus and be a winner with a bonus win? One Lucky Guest on a Burton Bus to the Mountain Win a Trip Out West This Season!!! This IS how NYC hits the hills this winter!!! All you have to do is sign up and show up, so be a winner… DON’T MISS THE BURTON BUS TO THE MOUNTAINS!!! This entry was posted in Burton, Events, Featured, Gear, Hunter, Killington, Ladies Progression Sessions, Mountain Destinations, News, NYC, Out West, OvR Shout Outs, OvRcrew, Partnerships, Stowe, Trips. Bookmark the permalink.